Train smarter and get better with Blast Golf. Simply attach the Blast Golf sensor * (separate purchase required) to your golf club grip and your iPhone or iPad will do the rest. 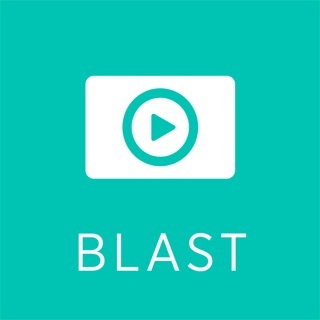 Record video of your strokes and swings in the Blast Golf app and the patented Smart Video Capture ™ technology will automatically edit your video to create a series of video clips, overlaid with your metrics (back stroke time, forward stroke time, tempo, rotation change, swing speed, and more). Replay, share, or compare your swings side-by-side with Blast’s adaptive slow-mo technology, allowing you to review your swing results in detail. Simplify coaching with advanced video analysis and voice-over recording tools. The Golf sensor is a highly accurate, advanced 3D motion capture system that records your actions and easily attaches to the end of your grip with the Blast sensor attachment. It uses Bluetooth® Smart technology to connect to your iPhone or iPad. There’s no need to alter your natural swing and there are no power buttons or controls to get in your way. 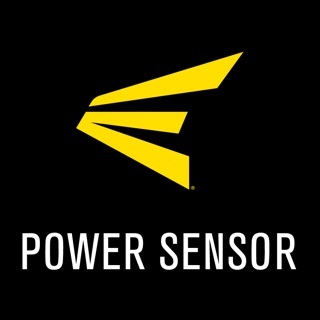 The Blast Golf sensor knows when to dynamically power-up for capturing metrics in real-time. 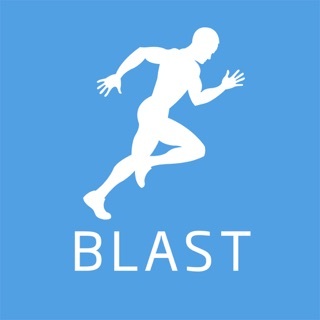 It even stores data on the sensor when your mobile device is out of range and downloads your actions to the Blast app as soon as you reconnect. 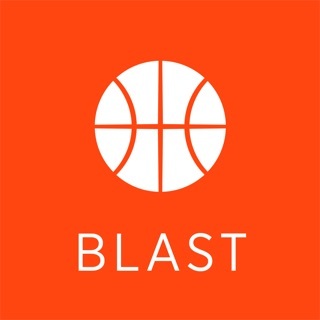 With the Blast Golf app, coaches, parents, and players of all ages can gain the insights they need to improve their performance and gain a competitive edge. * The Blast Golf app requires the Blast Golf motion sensor and the golf club / putter attachment to collect data (sold separately). The app currently supports English language and Imperial measurements. I’ve seen all the golf gimmicks. From Momentous to the arm band I’ve seen it all. I’ve been a golf instructor for over 15 years. When it comes to instant real time feedback on a lot of technical data for muscle memory, this is unbelievable! Highly recommend. Great great idea. If Blast Motion golf app had a built in metronome so one could hear & learn to pace correct tempo I’d give it 10 Stars. I use a separate app for that purpose. The Blast product is indispensable as a putting training tool or with wedges. Great product! The training for tempo is excellent. However, the app failed to load on my iPhone after a few months. © 2019 Blast Motion Inc.